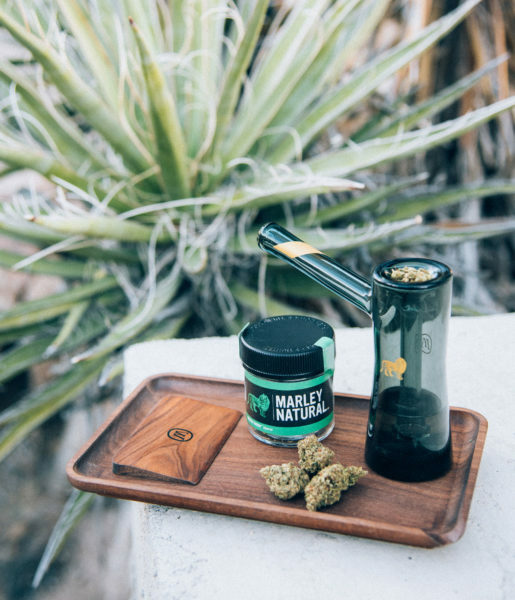 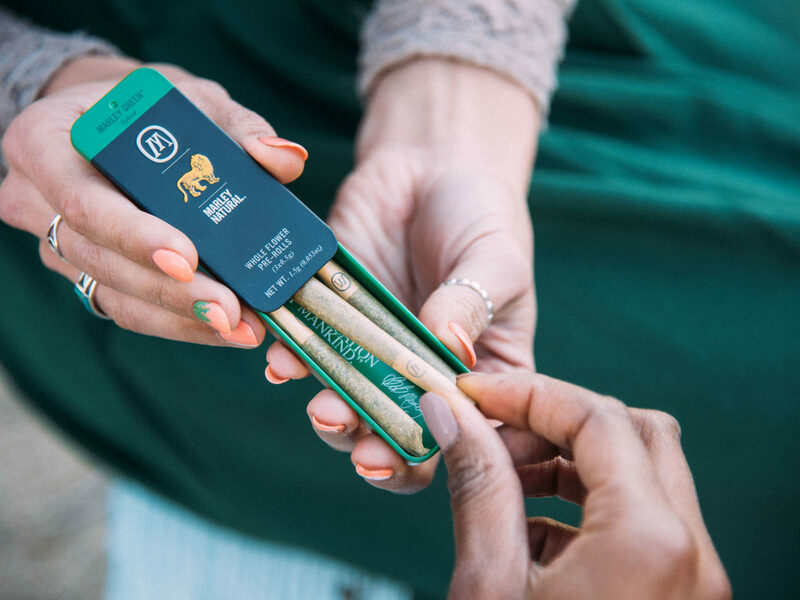 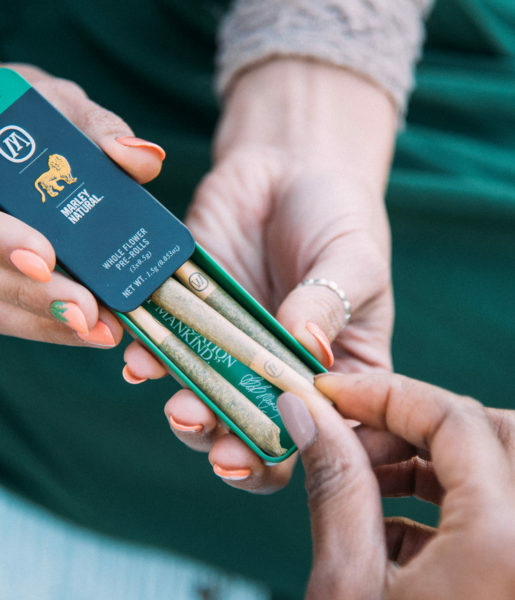 Marley Natural needed California photography to prepare for the implementation of Prop 64, their recreational cannabis law. 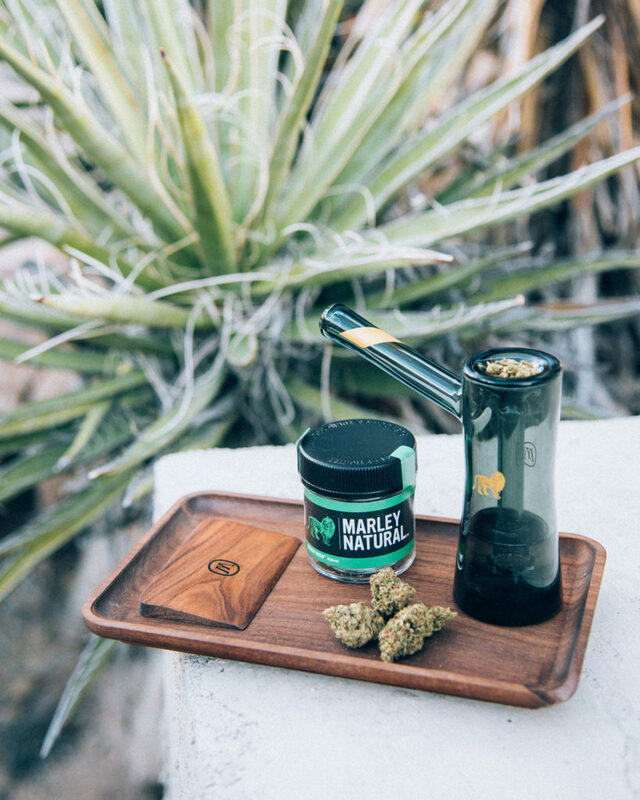 The client wanted a combination of product and lifestyle imagery to evoke their irie vibes. 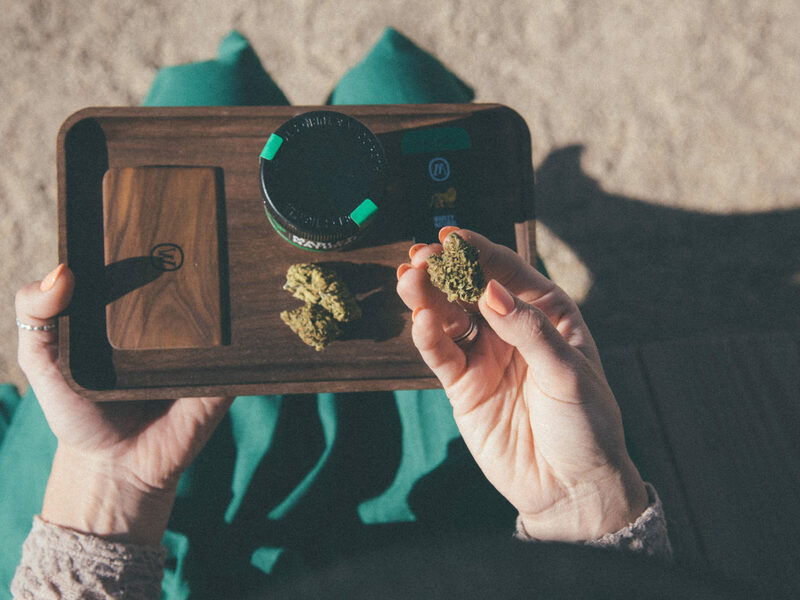 They also wanted to focus on their new black packaging, joint tins and Smoked Glass Collection. 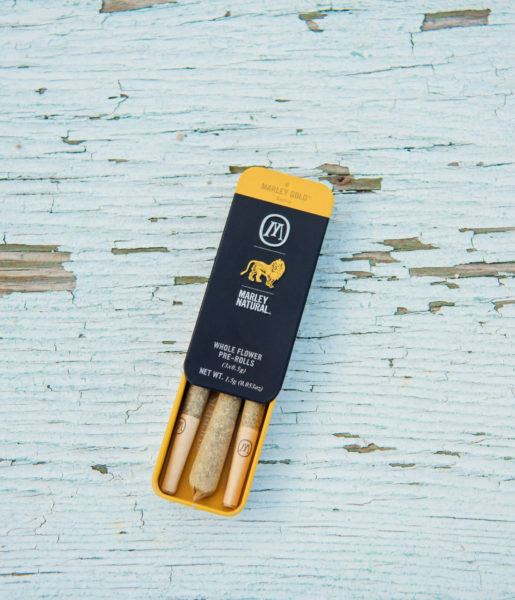 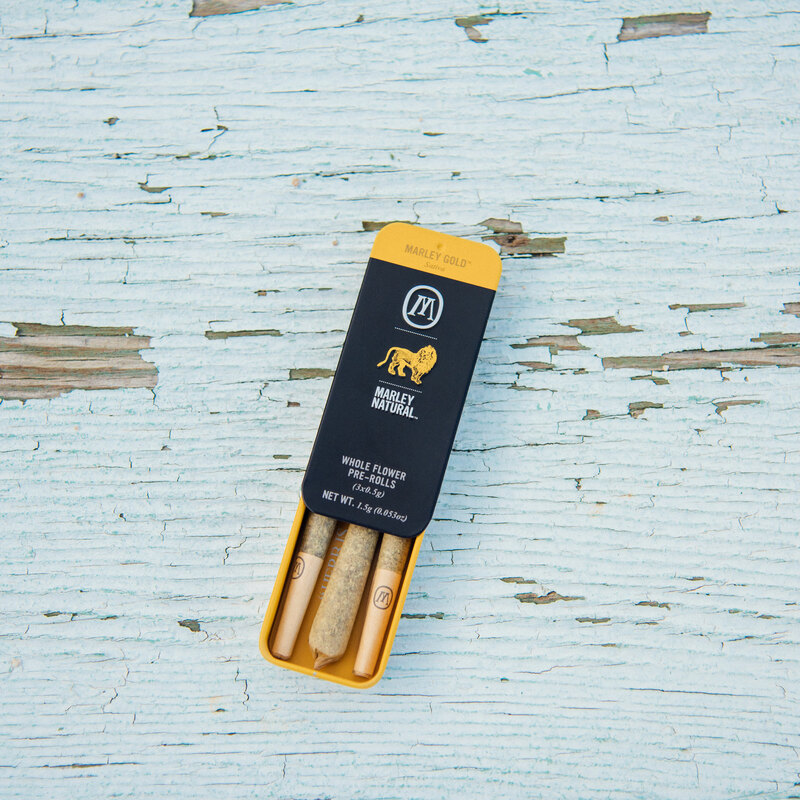 Marley Natural’s brand is bright, energetic and uplifting. 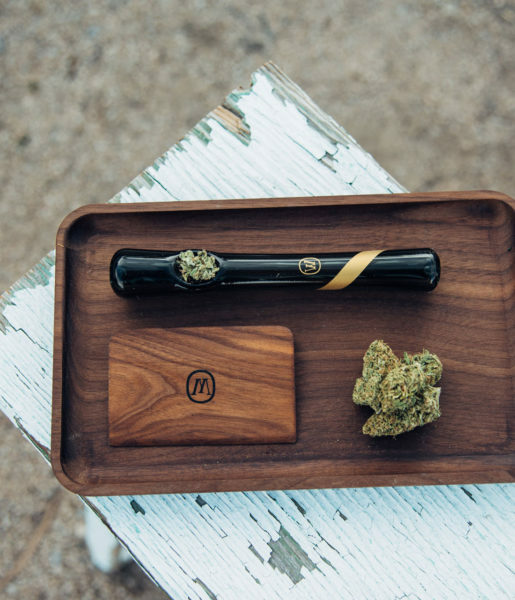 Tones are warm, earthy and textured. 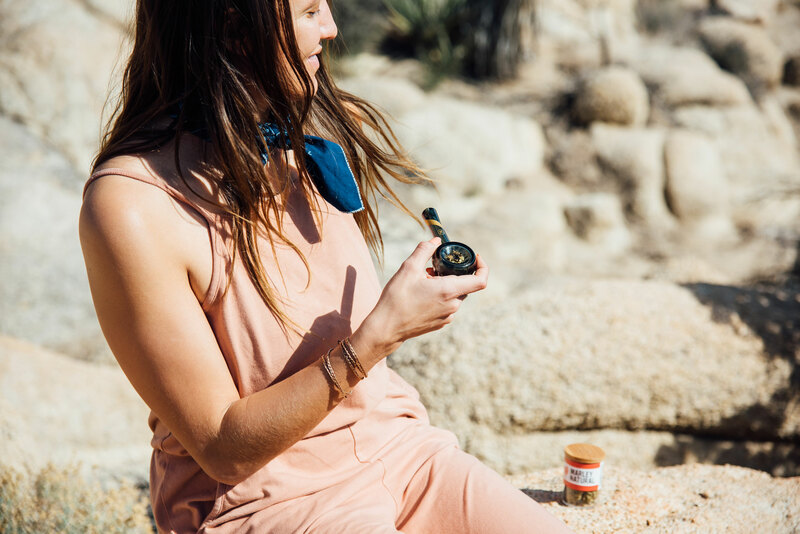 We coordinated this shoot on a friend’s property in Joshua Tree and incorporated as many natural elements as possible. 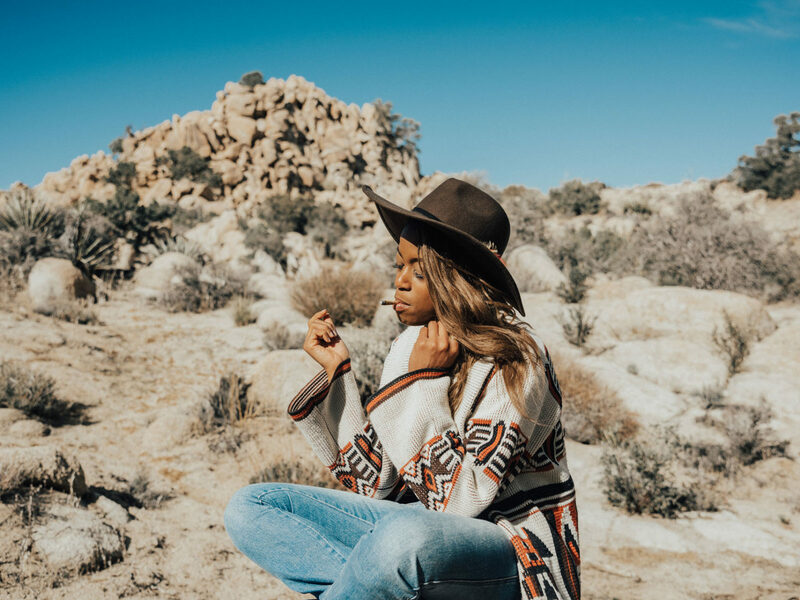 Large boulders, rustic wooden benches, an artist’s retreat and golden light made for a picturesque location.  With limited budget for styling and talent, Blaise Creative utilized connections to help save on costs. 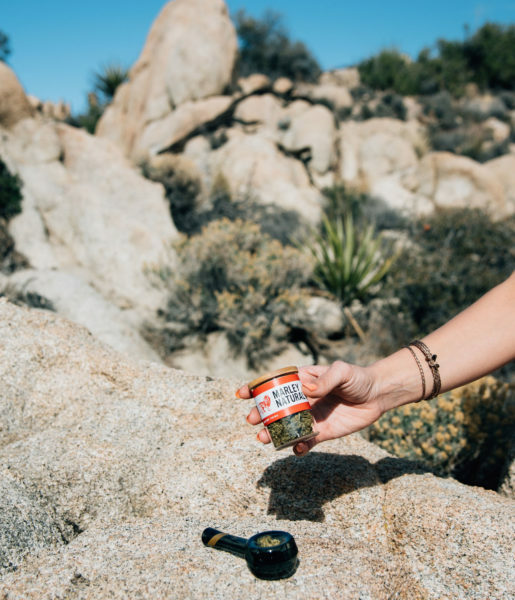 You can view more imagery from our Joshua Tree shoot on Instagram here.